Which Иконка (made by me)is your favorite? Do Ты think that Мулан is prettier than princesses in Мулан 2? Is Мулан your fav. Princess? If Мулан is princess so do Ты think that Shang is prince? 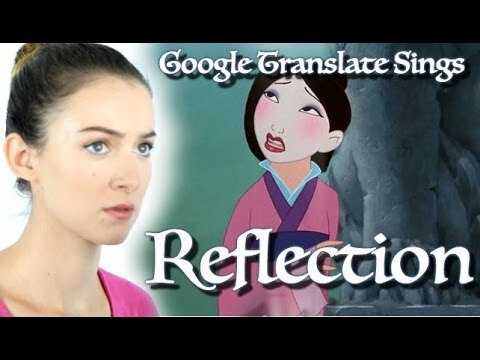 What is Mulan's Собаки name?